Through painfully-honest storytelling and candid conversation, Nate shares how years of mistakes and missteps uncovered a simple framework that reveals the greater purpose behind our everyday lives, and why the answers to life’s deep questions are often backward from what we expect. 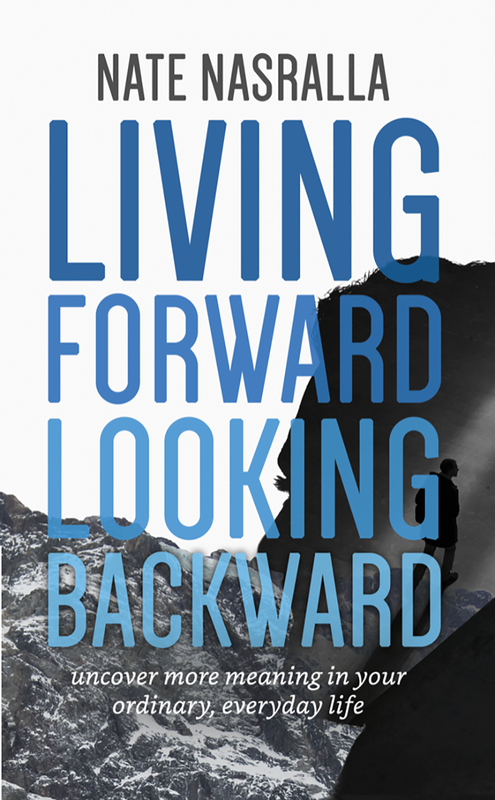 Building on his experience as the co-founder of a successful, venture-backed startup company, and as a frequent speaker and trainer on storytelling for nonprofit leaders, Nate’s recent book, Living Forward, Looking Backward, helps others understand the greater purpose behind their own life stories. 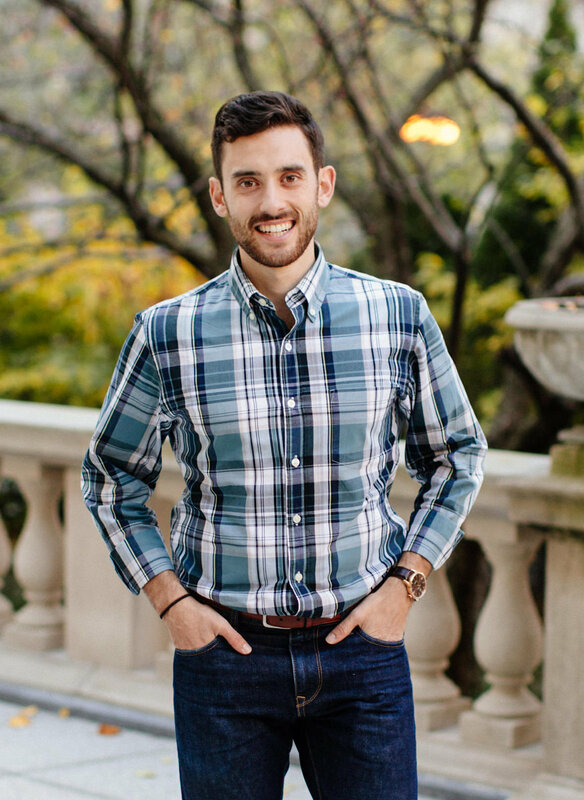 Through Nate’s memories, stories, and candor, we learn how the principle of paradox and the story of the Gospel shows up in each of our lives, often in ways we don’t expect, and ways that feel even a little backward to us.